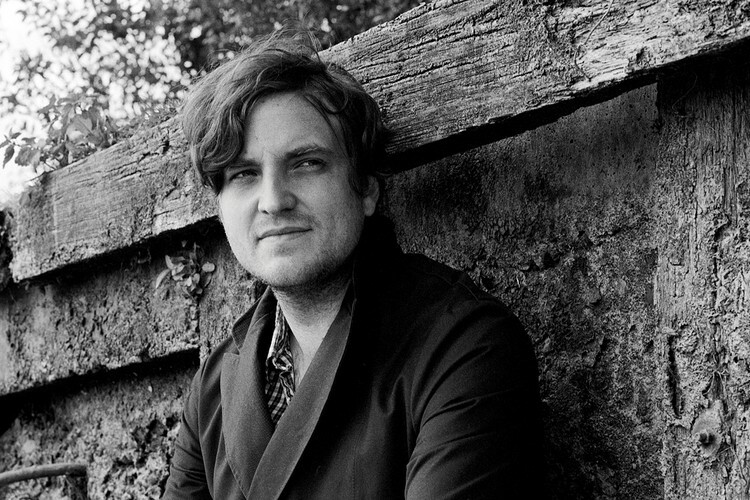 James Walsh (born 9 June 1980, Chorley, Lancashire, England) is an English singer, songwriter, guitarist, pianist and frontman of the band Starsailor. In 2009, he started recording his first solo album, working with American songwriter and singer Suzanne Vega, and making his first film collaboration with Powder. Including his work with the band, Starsailor, he has sold over three million albums globally.